Google is celebrating what would have been the 80th birthday of legendary South African jazz musician Hugh Masekela with a home page doodle. Masekela, who is often referred to as "the father of South African jazz", was an influential trumpeter and a leading figure in the fight against apartheid. 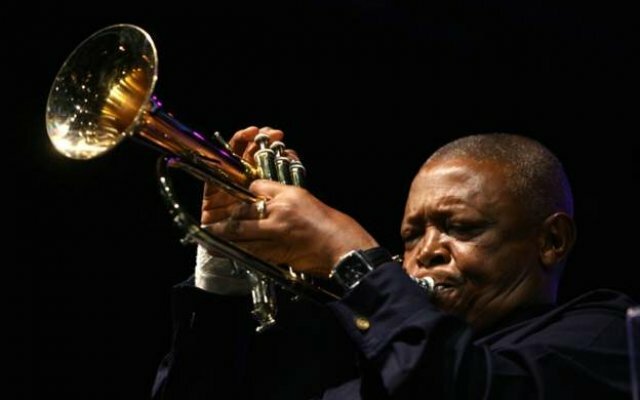 He gained global recognition with his distinctive Afro-Jazz sound and hits such as Soweto Blues, which served as one of the soundtracks to the anti-apartheid movement. He died last year aged 78.